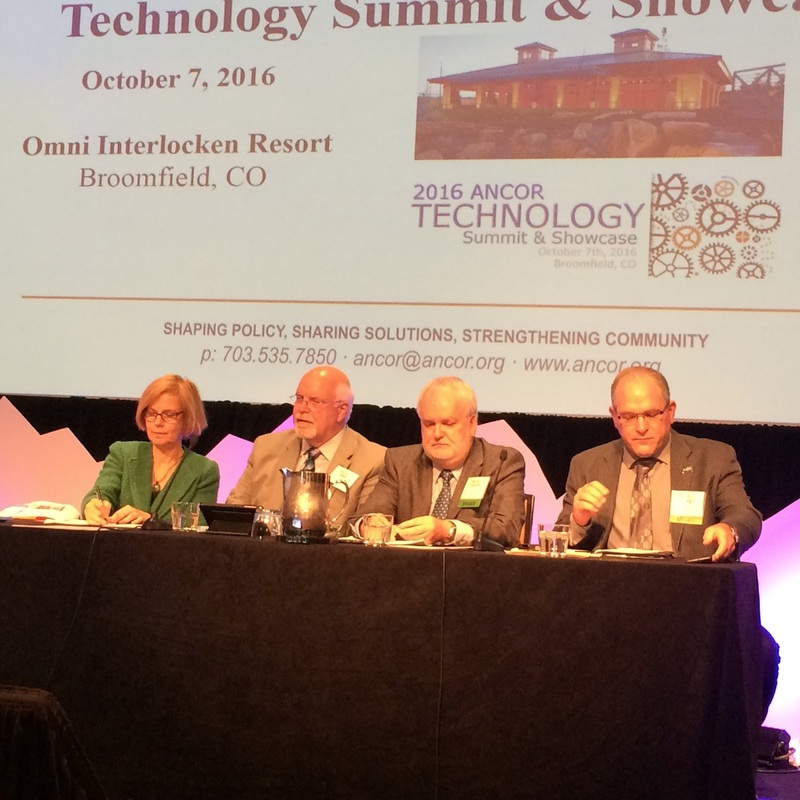 Last Friday, ANCOR hosted its 2016 Technology Summit and Showcase and once again, Imagine! 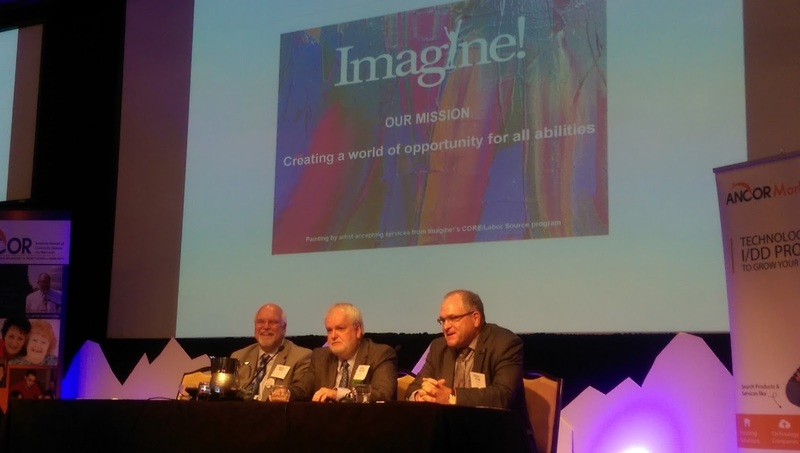 representatives were at the forefront. The day began with a panel discussion entitled “What's Your 'Why' for Using Technology?” Panelists included Gerald Bernard, Executive Director, Charles Lea Center, Allen Ray, President/CEO, SimplyHome, and Imagine!’s own Director of Business Operations, Greg Wellems. 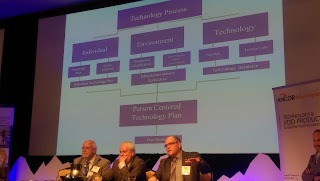 The panelists discussed how enabling technology should be less about a person’s needs and more about their abilities, capabilities, and potential for success through natural supports, as well as how each of their companies are taking a uniquely different approach in creating outcomes by first redefining their corporate missions. 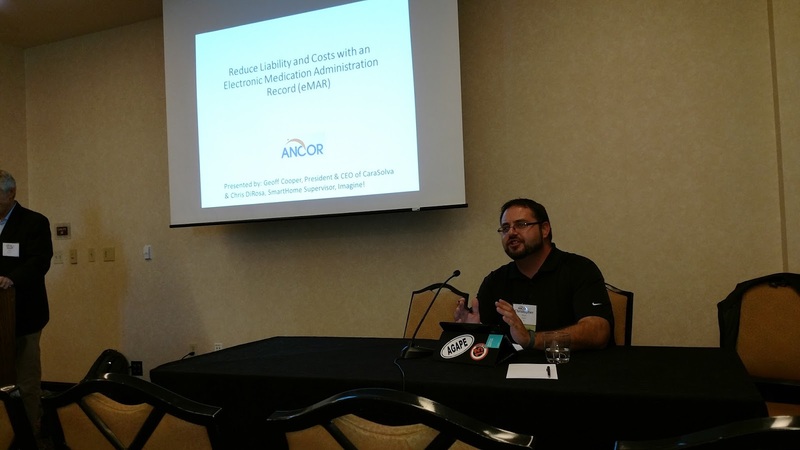 Later in the day, attendees had the opportunity to learn how to “Reduce Liability and Costs with an Electronic Medication Administration Record (eMAR),” presented by Geoff Cooper, President, CaraSolva, and Imagine! Charles Family SmartHome Site Supervisor Chris DiRosa. 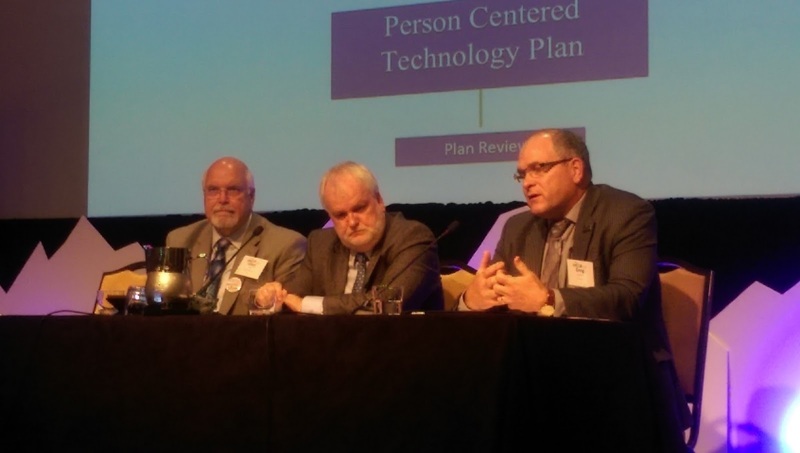 The pair discussed how providers are reducing liability, costs, and improving individual health outcomes via point of care systems including electronic Medication Administration Records (eMAR). 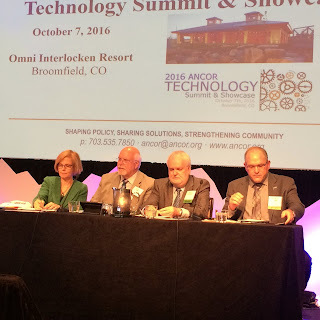 Imagine!’s representation at the ANCOR Tech Summit is another example of how we continue to lead the way in exploring the many ways technology can be used to improve the effectiveness and efficiency of services for individuals with intellectual and developmental disabilities. Thanks Greg and Chris for being our Imagine! 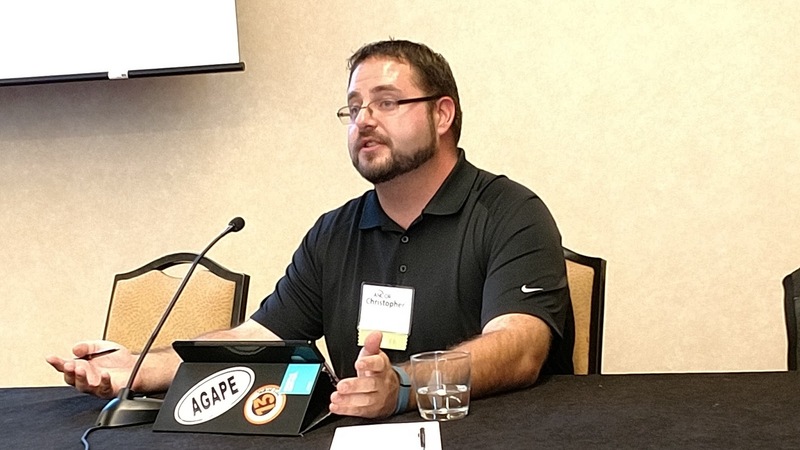 Tech Evangelists!